The Stretch is equipt with an auto retractable 4cm blade, that features an enhanced rubberised grip to maximise comfort and reduce slipping hazards. 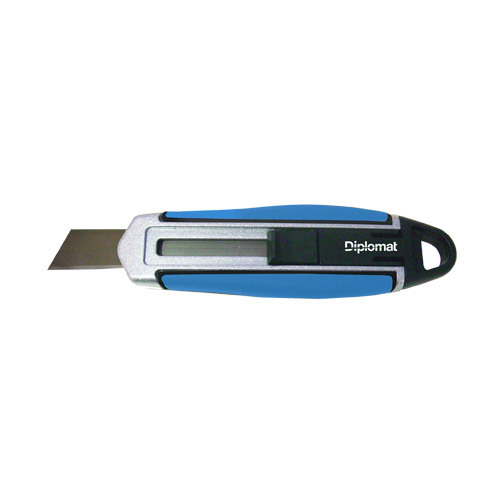 Built from lightweight aluminium this tool is both durable and an effective choice for undertaking a diverse range of jobs. 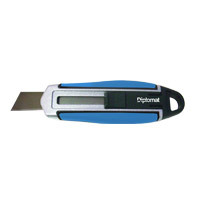 The large self retracting non-segmented blade is unique to the stretch and perfect for those hard to reach places. Stretch comes with 1 blade.